The Mysterious Milton Library Society is a group comprised of teens who use the library. 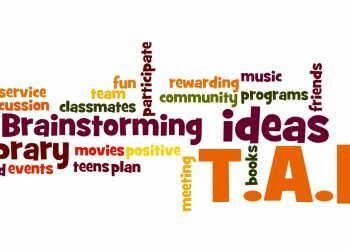 We discuss ideas for programming, collection development and the overall teen experience in the Library. Please contact Ms. Magda if you’re interested in joining. Contact info: 617-698-5757 x3 or mcupidon@ocln.org. This teen program is for students in grades 7-12.